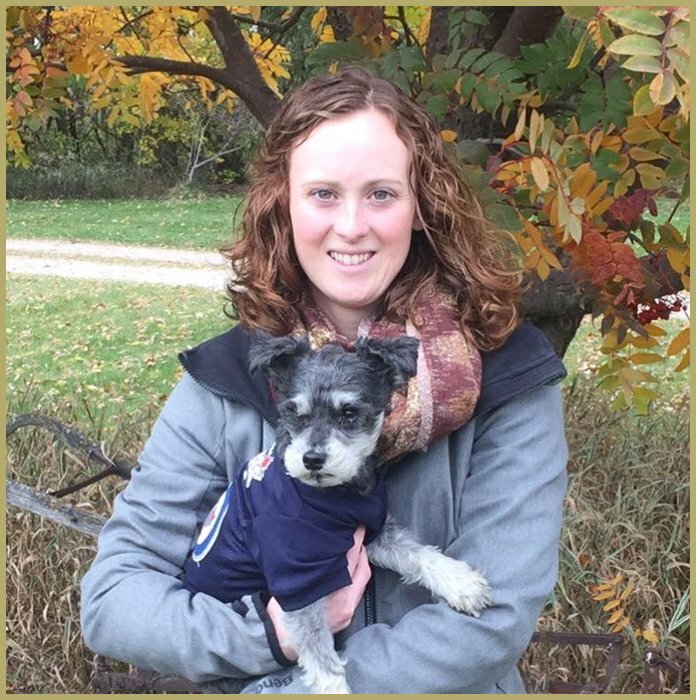 Dr. Warkentin graduated from the Western College of Veterinary Medicine in 2011. 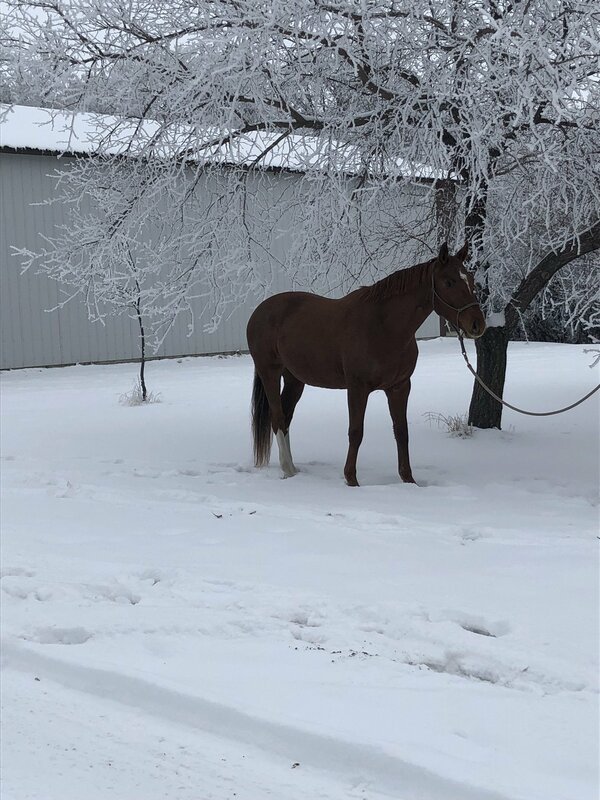 She worked in a mixed animal practice in Regina for 4 years before moving back to Manitoba and working for a small animal practice. 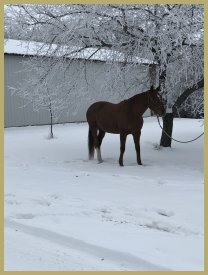 She completed her mixed animal veterinary acupuncture certification in 2014 from the Chi Institute and has been integrating this treatment into her medicine ever since. 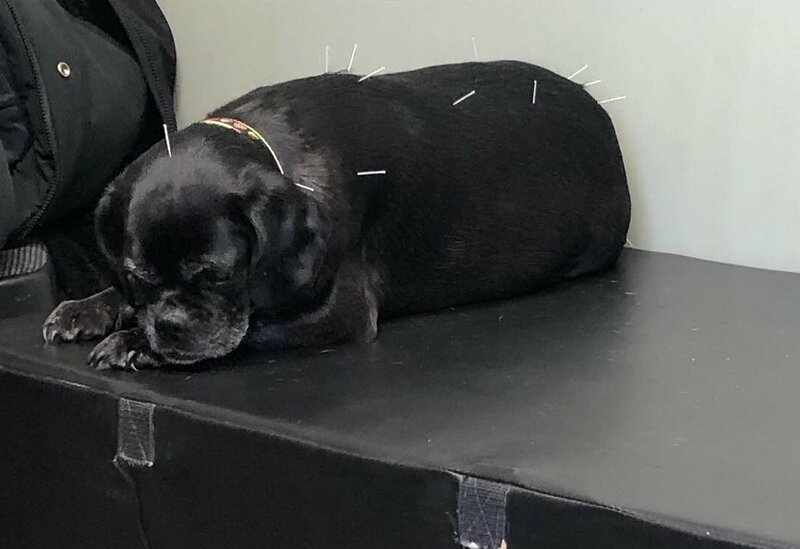 Through the Chi Institute’s acupuncture program Dr. Warkentin received training in herbal therapies and Traditional Chinese Veterinary Medicine. 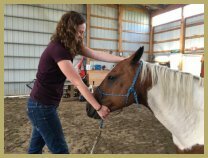 Dr. Warkentin completed her certification in animal chiropractic (spinal manipulatino) through Options for Animals in Spring 2018. This has been a great addition to treatments for both young and old patients. 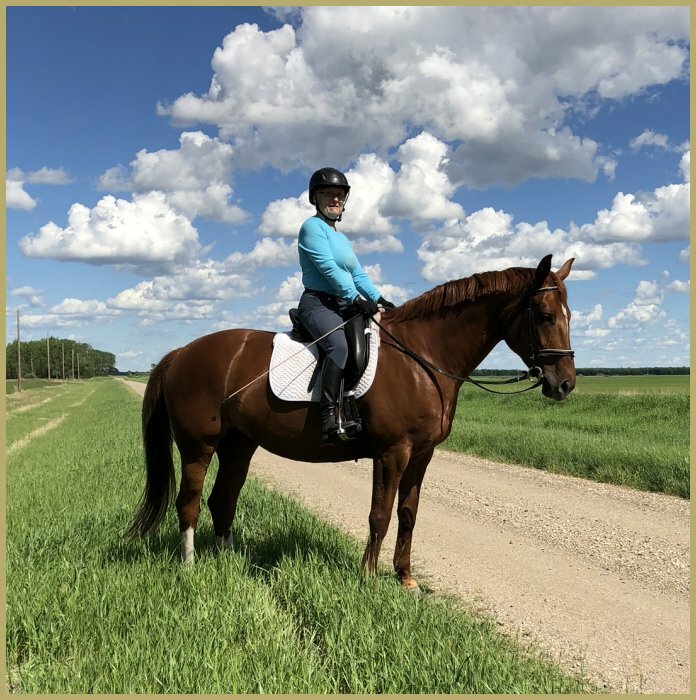 In her spare time Dr. Warkentin is kept busy with family life – riding horses and exploring the outdoors, often in search of ”dinosaurs” with her son. Reading a book or practicing yoga are favourite down time activities. Find out more about Dr. Warkentin's certifications. Lois joined our NHVC team this year as the friendly voice you speak to on the phone. 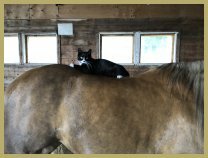 Lois is a retired Registered Veterinary Technician with 30 years experience in both mixed animal and small animal practices. 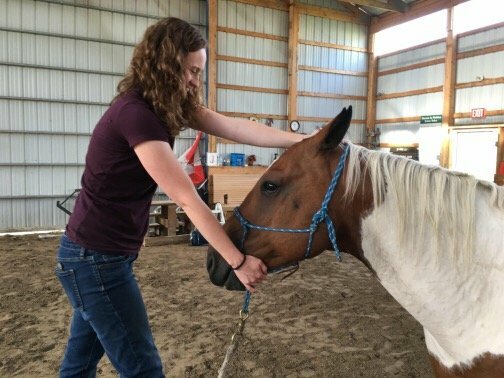 She has a true passion for animals, and can often be found riding her Warmblood, Dee. 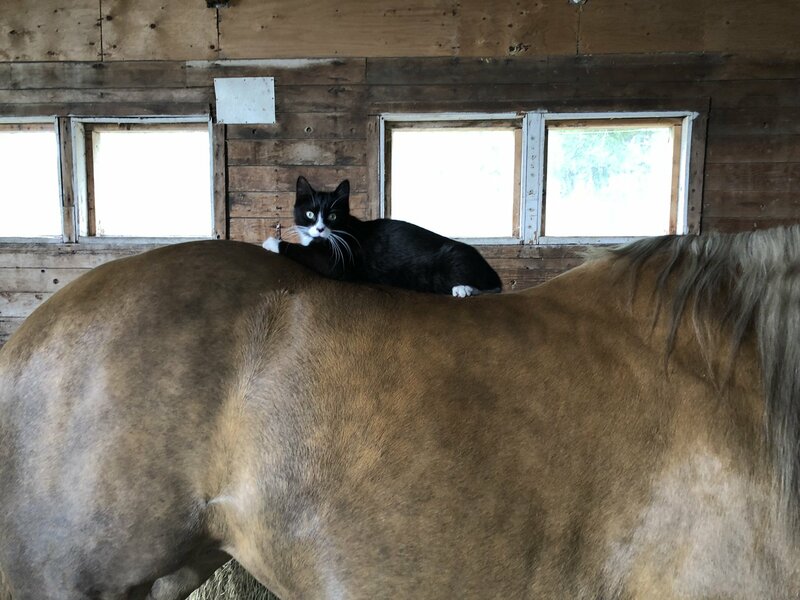 When not at the barn Lois enjoys spending time with her grandchildren.